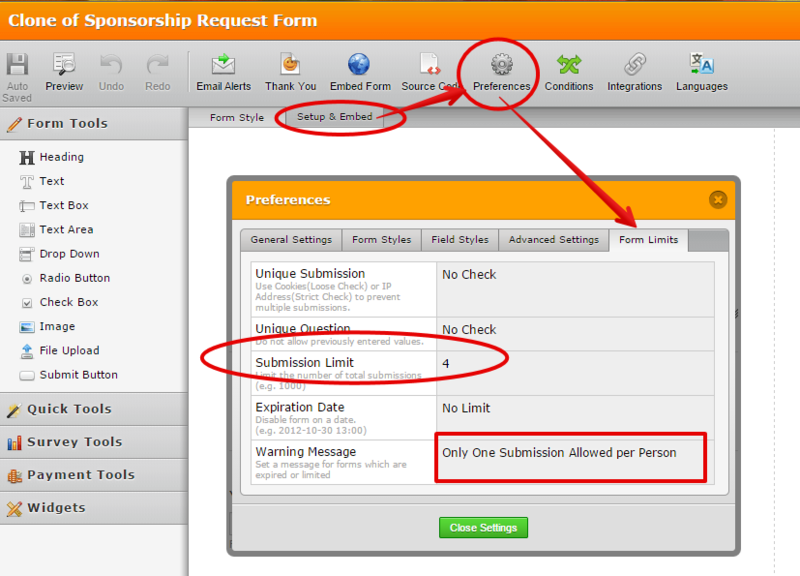 I enbale the form and it works great...then out of no where it just disables it self and disappears from my website. I just turned it on again for the 4th time!! I checked and test your jotform http://www.jotform.us/form/43007855009149 on the website. And I can see what you meant. Please disable the submission limit again, and it should fix the issue.